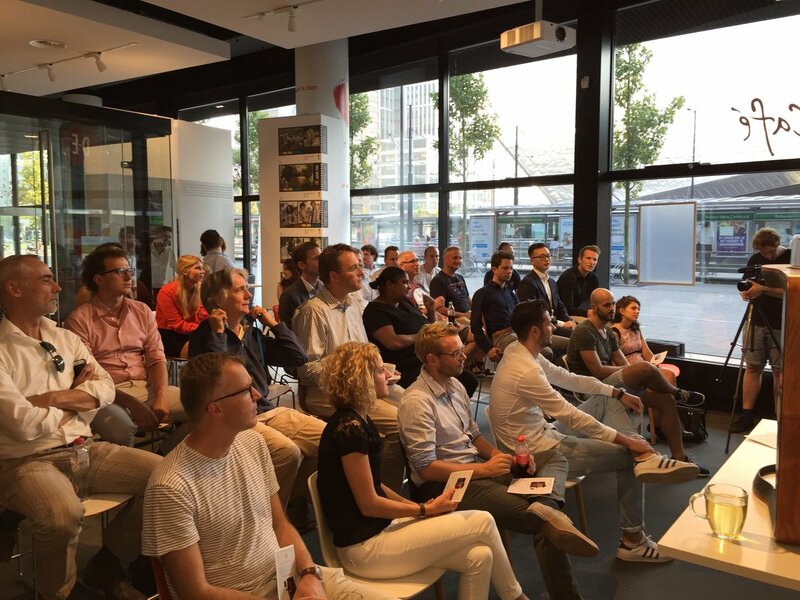 We were invited from the Café NN DE in Rotterdam to be part of their September “Innovation Series”. 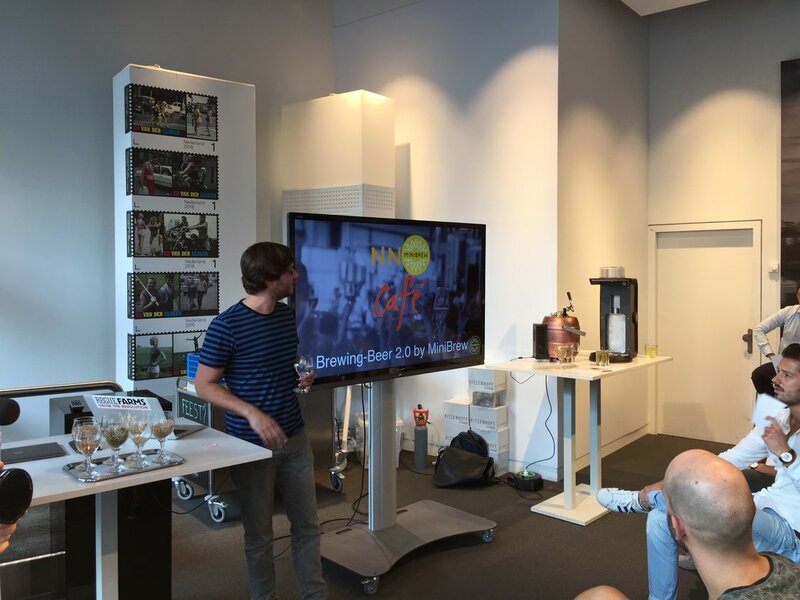 This week we held a little workshop about beer brewing and showing off the new MiniBrew beta machine in Rotterdam. 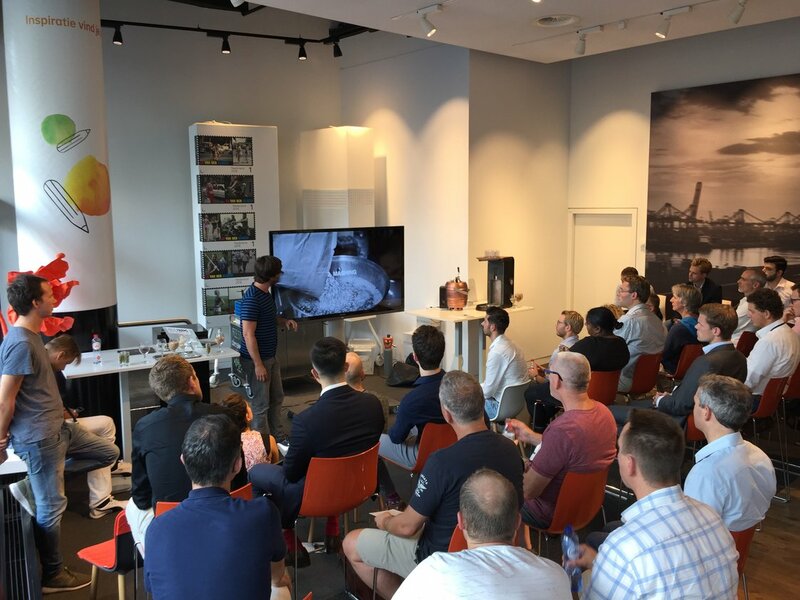 More than 50 people attended the event - even better we loved the fact that there was a huge variety of people attending - from beer lovers to real brewmasters. The attendants were really curious about what Ko our brewmaster had to say about beer, the brewing process and the detailed steps from designing recipes until drinking the beer at home. Ko made sounded really simple but of course there is a lot of work to do until you can finally drink your beer at home. Have you ever tried barley? 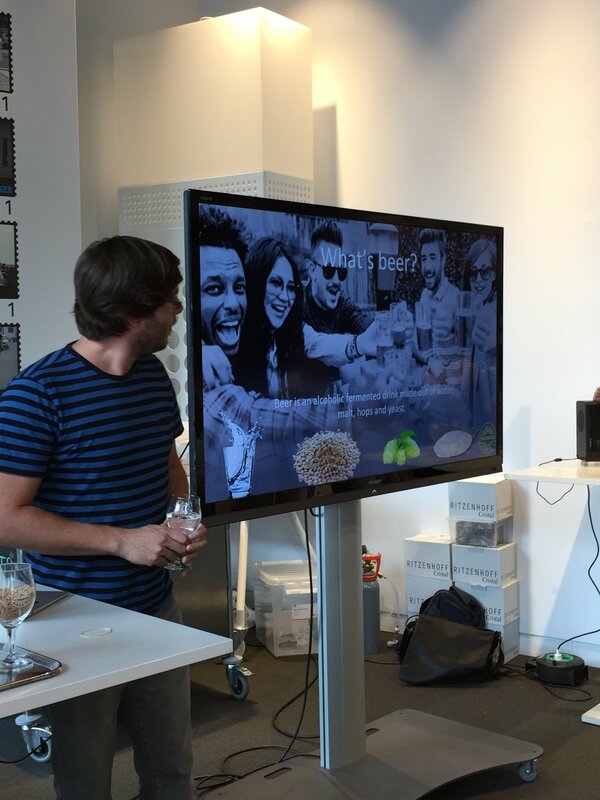 Nevertheless, Ko also told a short story about the evolving future of beer and introduced MiniBrew to the crowd. 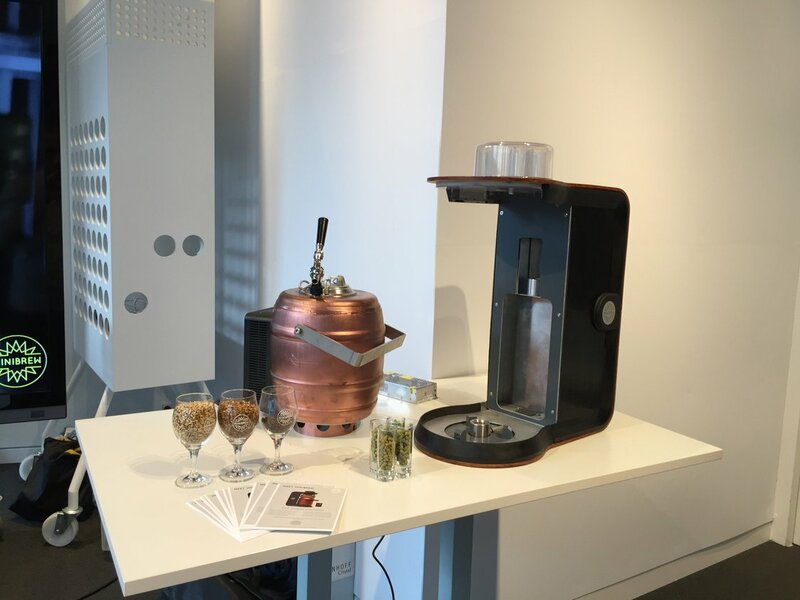 Hooked by the design, functionality and simplicity of the Machine, the interest and questions regarding the product were enormous. 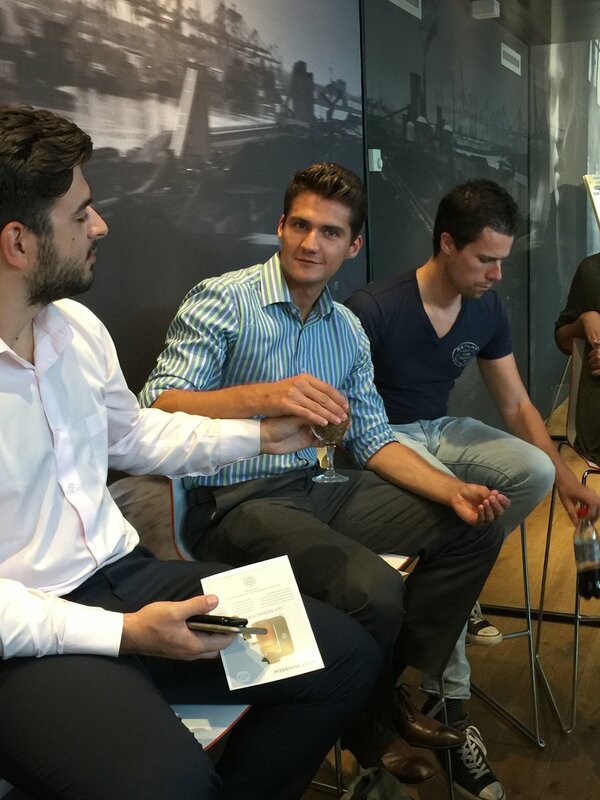 We were really proud of the feedback that we received and even better when it came to the beer. Followed by the presentation we had a little beer tasting. Even better the beer matched the lovely summer day in late September. 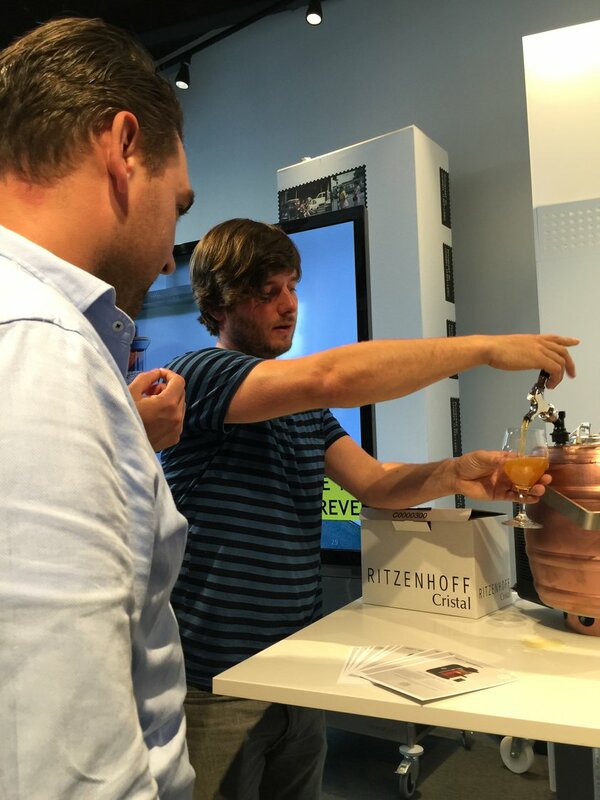 The tapped beer, a summer ale was brewed on the MiniBrew and attendants were fascinated about the taste! 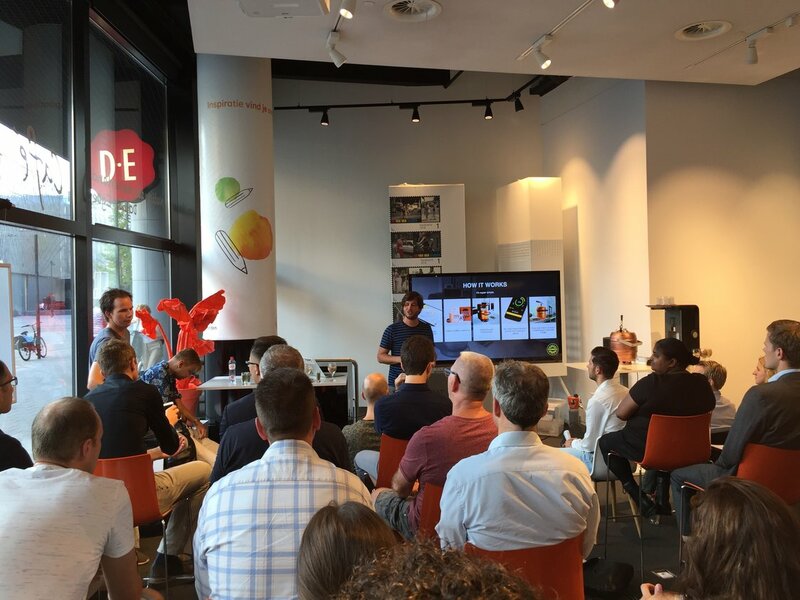 All in all it was an amazing event to share our message of Exploring Undiscovered Freshness. The best of it, we could convince some people to become MiniBrew’lers in joining our mission to create a #beervolution!